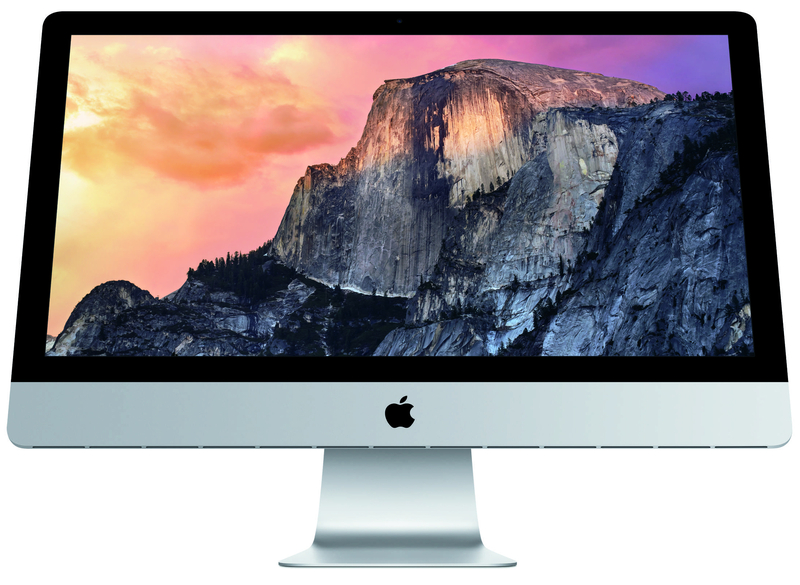 Apple is giving its all-in-one iMac an upgrade in the pixel density department. The company today announced a Retina Display model, which should offer a sharper viewing experience. The 27-inch screen boasts a 5120 x 2880 resolution, totalling 14.7 million pixels. Apple says it’s the world’s highest resolution screen. The company calls it a ‘Retina 5K Display’ and if you do the math, it’s pushing 7 times more pixels than a HDTV (1080p) and 67 percent more than a 4K set. 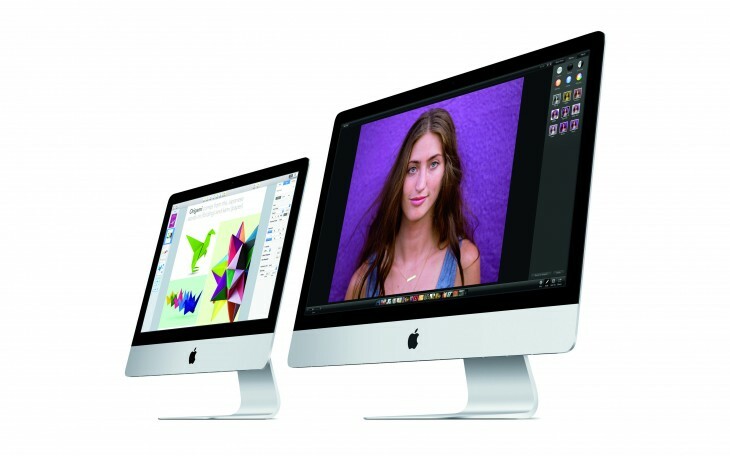 The iMac with Retina Display is 5mm thin at the edge, ensuring it can still fit snugly on smaller desks. The desktop computer also uses 30 percent less energy, saving you cash and helping the environment along the way. Under the hood, the new iMac is running on a 3.5 GHz quad-core i5 processor, with the option to upgrade to a 4GHz i7 chipset. The graphics card is an AMD Radeon R9 M290X, although that can also be upgraded to a AMD Radeon R9 M295X. It also comes with 8GB of memory and one of Apple’s 1TB Fusion Drives as standard. You can hike those specs up to 32GB of memory and a 3TB Fusion Drive, or 1TB of PCIe-based flash storage, should you have need for a little extra power and performance.